#24 of 24, Ridonkulous – Make a statement maximus with the largest wheels you can stuff under a classic rag-top. Give it more chrome than a kitchen store and a candy red paint job so deep you could swim in it. 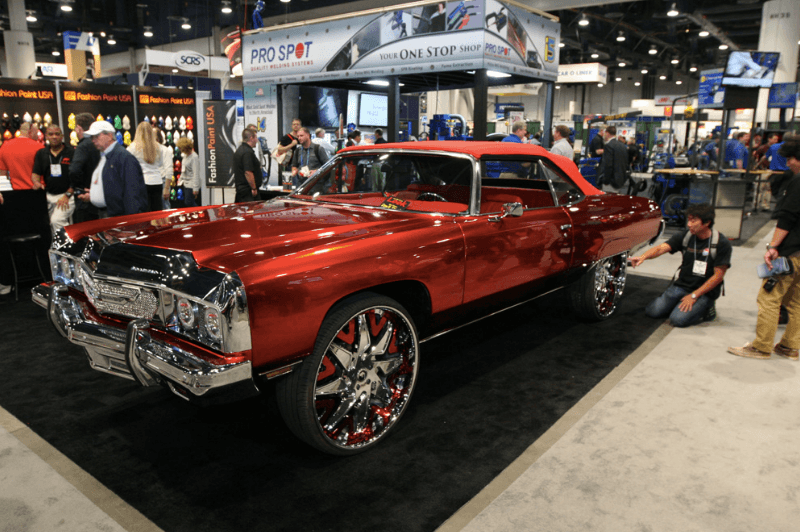 If someone says a car with rims that big doesn’t make any sense, tell them they don’t know what the donk they’re talking about. Cruise it like you mean it.